A gorgeous trailing plant and super easy to care for. 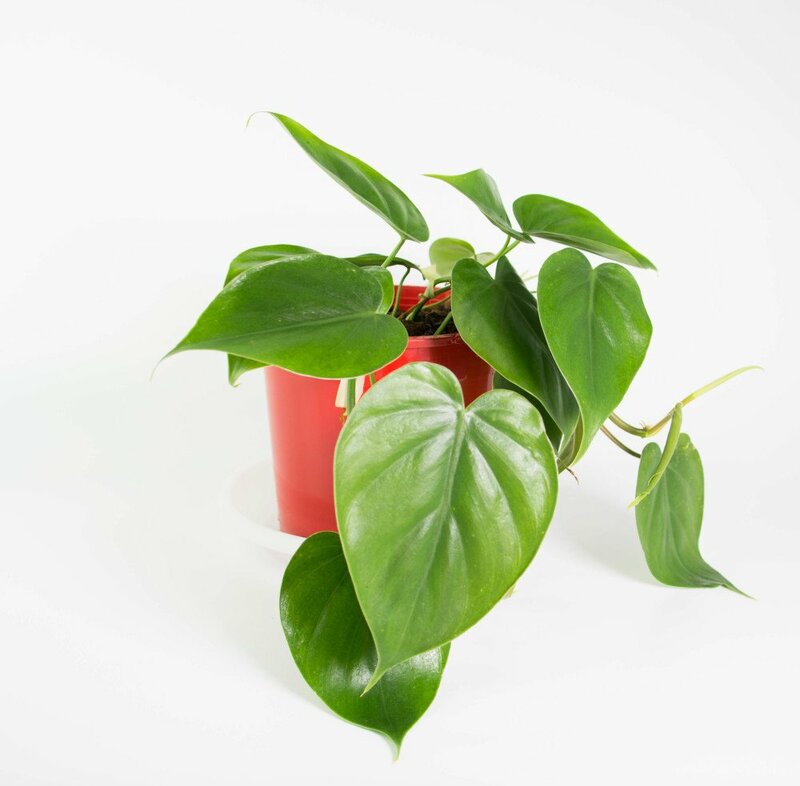 It’s also known as the Sweetheart Plant, Heart Leaf Ivy, Heart Shaped Philodendron. Perfect for a shelf or hanging plant pot. This variety is Philodendron Cordatum. Supplied in a 17cm black plastic nursery pot with drainage. Current plant stock has one long trailing stem 15cm to 20cm length with many heart shaped leaves, plus one to two younger/shorter stems.